Honied Fun located at "www.honiedfun.com" is a fraudulent content streaming website that claims online users can stream their favorite movies and TV shows for free. Honied Fun is similar to the fraudulent websites: www.geeker.com, lilplay.com, and tzarmedia.com. 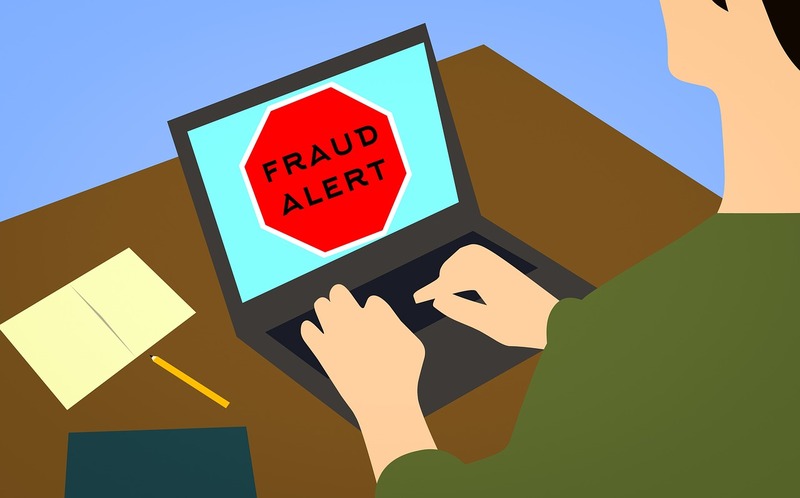 Therefore, online users who have used their credit cards on the fraudulent website (Honied Fun) run the risk of their cards being fraudulently charged for undetermined amounts, even when they have canceled their subscriptions. They (Honied Fun) claim they will not to charge your credit card but will do so anyway, even after validating your account. Also, they will periodically charge your credit card for an undetermined amount of money. And, the website doesn't have the movies or TV shows it has advertised. Online user who have already subscribed to www.honiedfun.com, are asked not to trust them to cancel their membership or refund their money. They should instead, contact their credit card company or bank for help to prevent the fraudulent website from fraudulently charging their credit cards. Or, they should ask their banks to cancel the fraudulent transactions and refund their money if their credit cards have already been charged. Free membership! Supposedly, but charged £2.95. Then extra amount, despite cancelling membership. Yeah ditto, charged my card $1.45 AUD when they said they wouldn&apos;t.
Couldn&apos;t get their lousy site to work. this website honiedfun. 63.95_V has taken hundreds of dollars out of my account. who should I contact to cancel whatever this site is? This fraud site has plural domains. The contents are identical. In fact, only a way to shift to a premium member automatically a few days later prepares. In other words, I intended to enroll in a free member. I used a disposable card. But I felt uneasiness in a procedure. Fortunately, I was able to confirm the state of the account before a change procedure of the membership was performed. And I explained the situation in communication with the bank. But am not without uneasiness. This fraudulent site also has several other domains. The contents are exactly the same. Actually, I will make it an illusion to register as a free member, but actually, I will only prepare for the automatic transition to a premium member in a few days. In other words, it is a mechanism that intends to register as a free member becomes a premium member, and a monthly usage fee is charged. As to denounce these people, they charged me 10.95 euros on the card and I never contacted this page. Honiedfun charged my credit card a few cents. It was a stalking horse for charging a lot of money. I don&apos;t now how they got my credit card number. I had nothing to do with them. I had to change my credit card number. even I or had a withdrawal of 96 euros without knowing what it is. I would like to be repaid thanks.